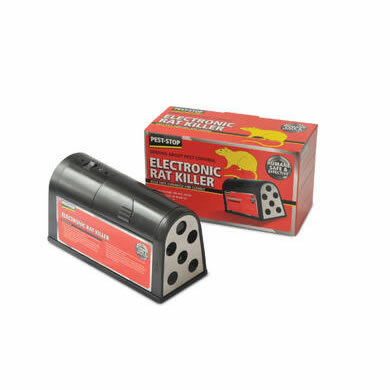 All of our rat traps are suitable for both indoor and outdoor use, but are best placed in sheltered positions outdoors. 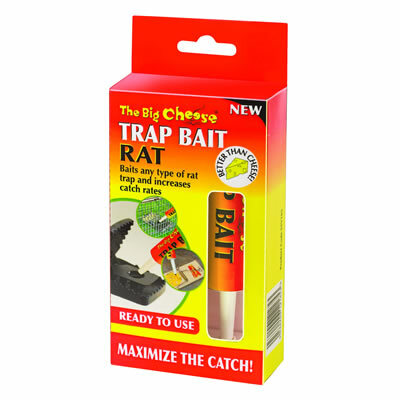 Rat traps can be supplied pre-baited or you can purchase our rat bait. 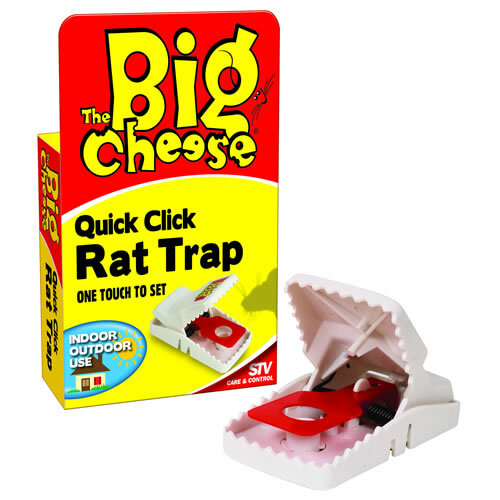 Extra care should be taken when using rat traps near children and pets. 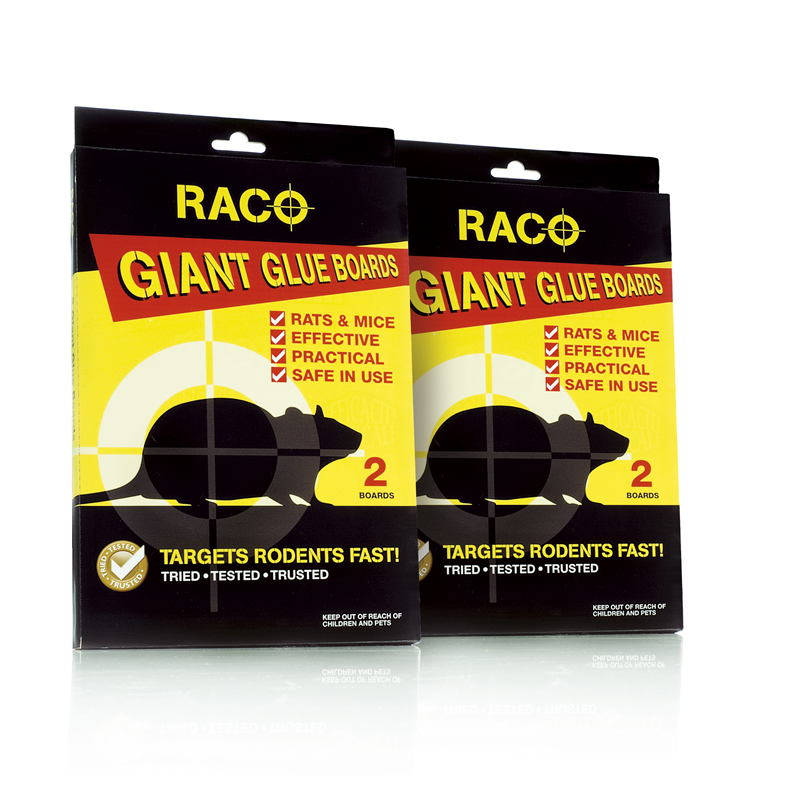 Always wear gloves when handling rat traps as they may contain traces of urine or other fluids. Always wash your hands after dealing with a trap.